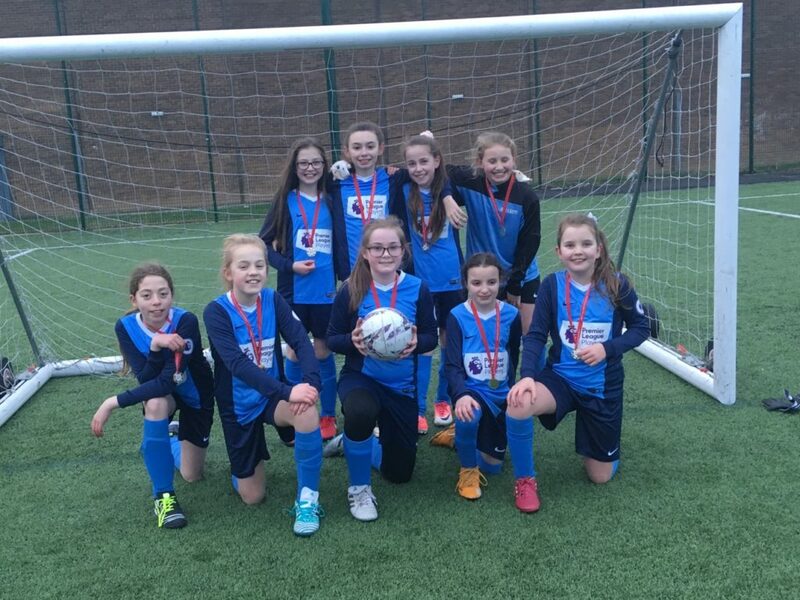 Congratulations to our Girls’ football team for winning the Redcar and Eston inter-school competition. Best of luck for the finals in Darlington! We are very proud of you for your positive attitude throughout. I big shout out to all the children across Redcar and Cleveland that took part and made it such a positive, fun afternoon.